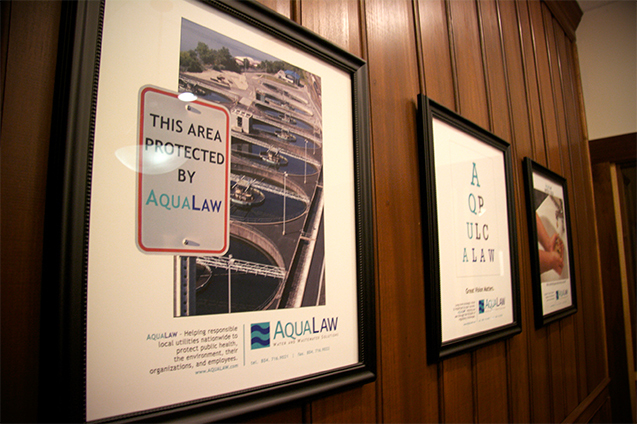 AquaLaw is a specialty law firm that enjoys one of the broadest water practices of any U.S. law firm. 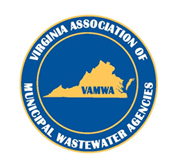 We stay on the cutting edge as General Counsel to several national and statewide trade associations for whom we address the full gamut of legislative, regulatory and litigation issues affecting members’ operations. 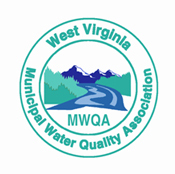 Click on the association logos on this page for more information about this network of leading utilities, their policy objectives, and how to become a member. For the many individual local government and select business clients that comprise the majority of our practice, our broad trade association experience means AquaLaw brings to the table a thorough understanding of the complex legal and political environment in which you operate. 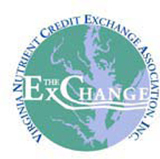 It also means our clients benefit from fast, affordable access to practical advice from seasoned lawyers. While we work predominantly in the eastern half of the country, we have handled projects nationwide. We are always open to discussing interesting new projects wherever they are located. 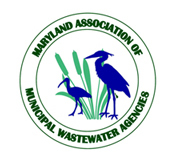 MARYLAND ASSOCIATION OF MUNICIPAL WASTEWATER AGENCIES, INC.